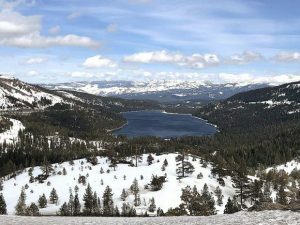 A dramatic decline in the Sierra Nevada snowpack will be felt the most in Northern California by mid century, according to a study publishedby the Department of Energy’s Lawrence Berkeley National Laboratory. 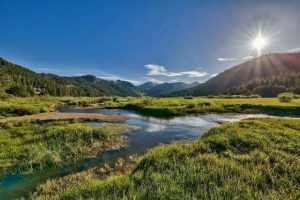 A dramatic decline in the Sierra Nevada snowpack will be felt the most in Northern California by mid century, according to a study published in December 2018 by the Department of Energy’s Lawrence Berkeley National Laboratory (Berkeley Lab). 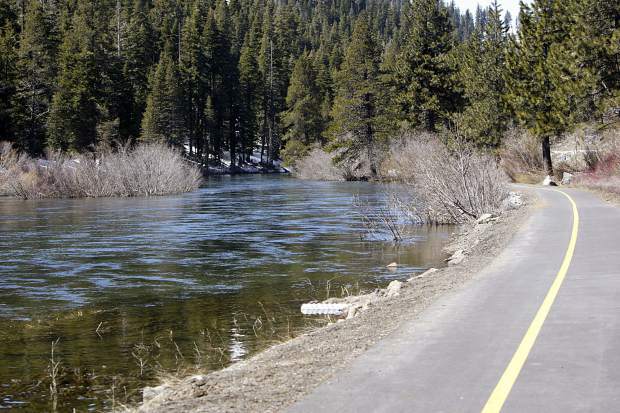 Those findings were reiterated Wednesday during the 23rd annual Operation Sierra Storm: “The New Reality,” a national weather conference hosted on Tahoe’s South Shore. 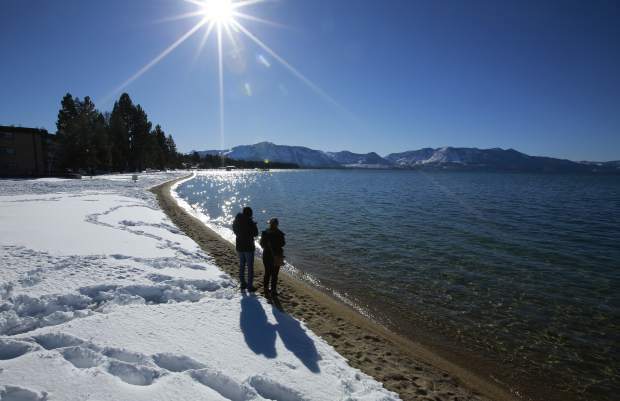 That new reality could send Tahoe’s winter tourism economy sliding down its world-class slopes and to the bottom of the lake. The tallest mountain surrounding Lake Tahoe, Freel Peak, sits at 10,891 feet. Mount Rose and Monument Peak at Heavenly Mountain Resort are the only other peaks that reach 10,000 feet surrounding the basin. Bill Rozak is a staff writer for the Tahoe Daily Tribune, a sister publication of the Sierra Sun based in South Lake Tahoe.